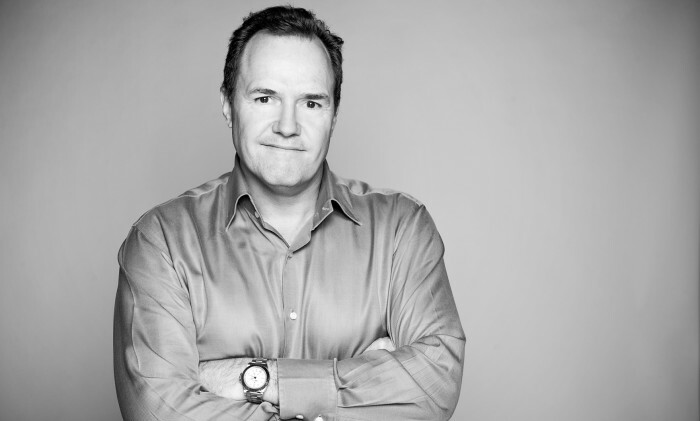 Retail and brand consultancy Fitch appointed Andrew Crombie’s to the role of regional CEO, Southeast and North Asia. Crombie will lead business growth across the region from the consultancy’s Singapore hub. Reporting into Worldwide CEO Simon Bolton, he will work closely with China general manager Nikki Lin to expand opportunities in that market. Crombie takes over from Ian Bellhouse, who is moving on to a new venture. Crombie has spent the last 25 years working in Singapore, Taiwan, Hong Kong and Malaysia in regional and global roles for agencies including Batey Ads, Ogilvy, FCB and Havas. He began his career in Australia and has wide-ranging brand consultancy and marketing experience, working for brands including Dell, Qantas, Mercedes Benz, BMW, Porsche, Guinness, Carlsberg, Hennessy, TAGHeuer, Dunhill, Banyan Tree Resorts, Visa Gold, American Express, IBM and Standard Chartered Bank. Most recently, he has been Managing Director and partner at healthcare agency H&T Asia. Fitch Worldwide CEO, Simon Bolton, said: “Crombie’s brief is to make Fitch famous in this region and he’s the person to do that. I know no one that thinks about the customer journey more, and he will bring this expertise to FITCH along with his extensive understanding of the diversity and rich potential for retail and experience design within Southeast and North Asia. Crombie will take up his new position from 3 May.